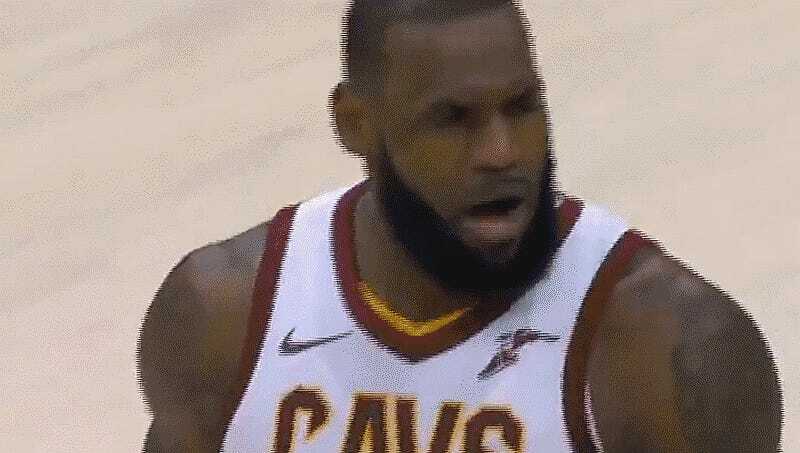 The NBA’s resident good boy LeBron James got really upset over a no-call and they just threw him right out of the game, right there. It didn’t really end up having a major impact, but it felt like a big deal at the time. I wonder what Mr. James said? Do people keep after ref statistics? Maybe Fitzgerald wanted to be the first guy to throw LeBron out of a game. Anyway, the ejection happened as the third quarter was winding down. The Cavaliers beat the Heat 108 to 97, winning their ninth straight, and LeBron finished the night with 21 points, 12 rebounds, six assists and five steals. And one ejection! 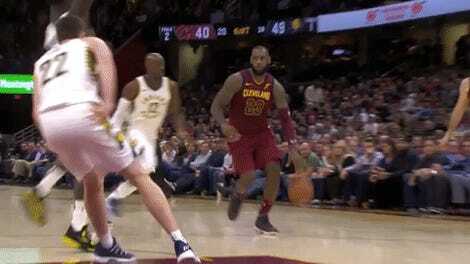 Tim Burke was not immediately available to edit the clip to the Curb Your Enthusiasm theme song, or that LeBroooon Jaaaaames Vine kid, or whatever he normally does. Enes Kanter, After Getting Punked: "Nobody Out There Gonna Punk Us"